1. To have an English Art that is strong, virile and anti-sentimental. 2. That English artists strengthen their Art by a recuperative optimism, a fearless desire of adventure, a heroic instinct of discovery, a worship of strength and a physical and moral courage, all sturdy virtues of the English race. Marinetti, not a painter himself, but rather a poet, editor, and art critic, decried the turn-of-the-century state of art and literature, calling for artists to abandon the corpse of traditional techniques and values for a wholly modern vision of technology, speed, and aggression. 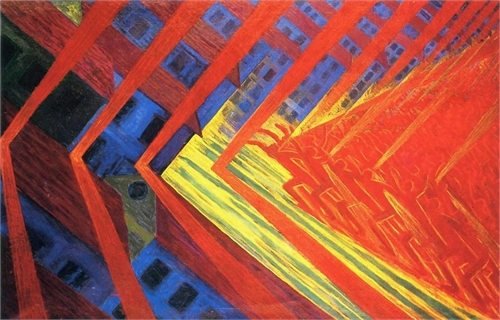 For the futurists, art was war. 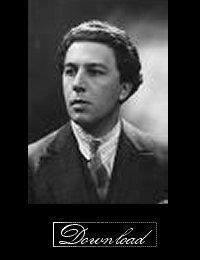 The coming World War I saw that futurists, particularly the Italian futurists, were for action as well as thought. Many of them joined the war as ardent nationalists and fascists. 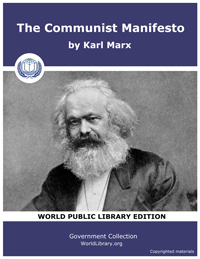 These manifestos signalled not only a shift of the old into the modern, but the birth of an entirely new artform: the artists’ manifesto. It was a poetic declaration of intents, often a declamation of the past and those contemporaries who regurgitate it, and a flag to rally towards. 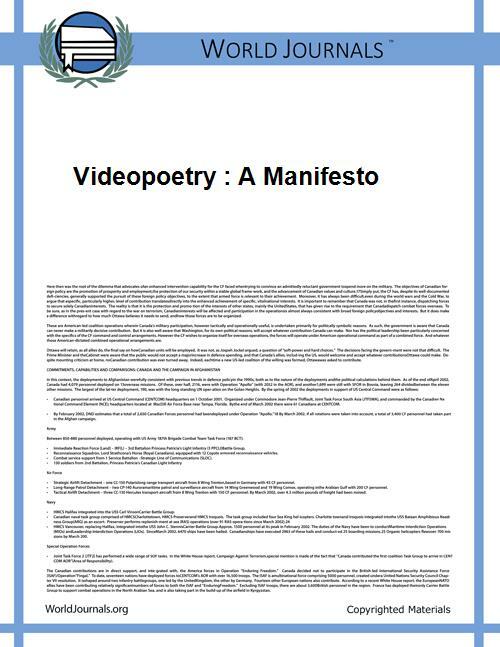 For more manifestos, read First Manifesto of Surrealism by Andre Breton, and Videopoetry: A Manifesto by Tom Konyves.